Pig head not up your street Sam? I used to love eating pigs soooo much ED, before i woke up. 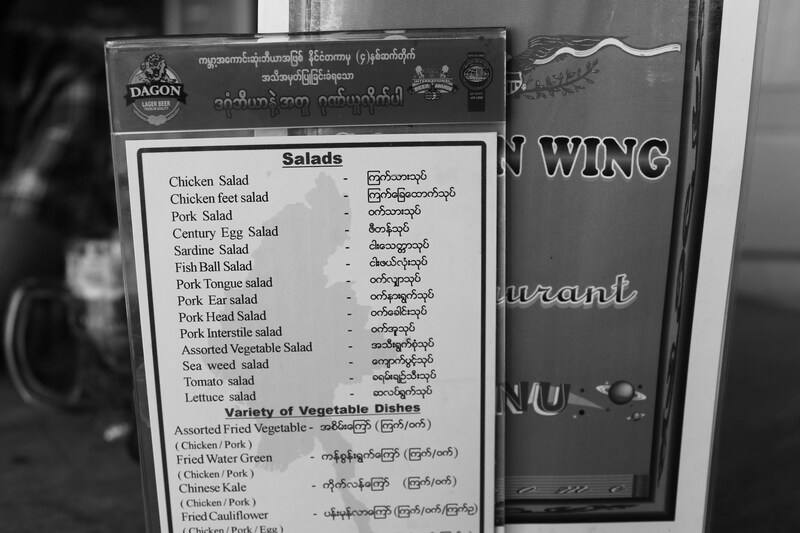 Many Burmese have less choice i guess.